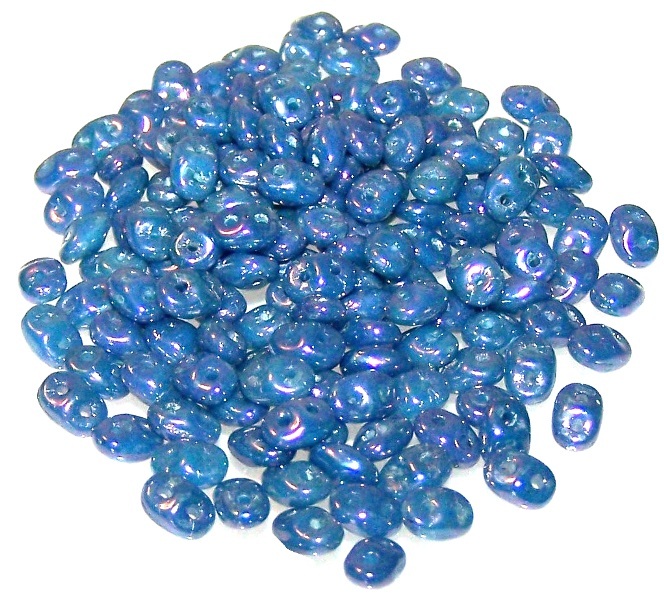 Nebula Superduo Beads & Rainbow Superduo Beads Just Added! We just added the new Nebula Superduo Beads along with some beautiful new Rainbow Superduo Beads. The Nebula Superduo Beads are the newest colors of Superduos available. Many of these colors are just amazing! We think you are going to love using the new Nebula and Rainbow Superduo Beads in your jewelry designs.